The Real Estate Regulatory Agency (Rera), the regulatory arm of the Dubai Land Department (DLD), recently issued a statement to property owners in Dubai: sign the real estate marketing agreement (form A) with your broker, otherwise your property cannot be advertised. Although form A has been required for several years, it is now being strictly enforced due to the recent Rera regulation requiring all property advertisements be approved and given a permit number. Part of the requirement to obtain the permit is for the seller to fill out details in form A. This is good news for real estate brokers, who have been struggling to get sellers to sign the form. But it is not the only battle that brokers have been fighting with their clients. There are many issues they face when completing a transaction. Owners should keep in mind that they share a common goal with the broker – sell your property at the highest price. So, what can you do as a property owner to help the transaction run more smoothly? 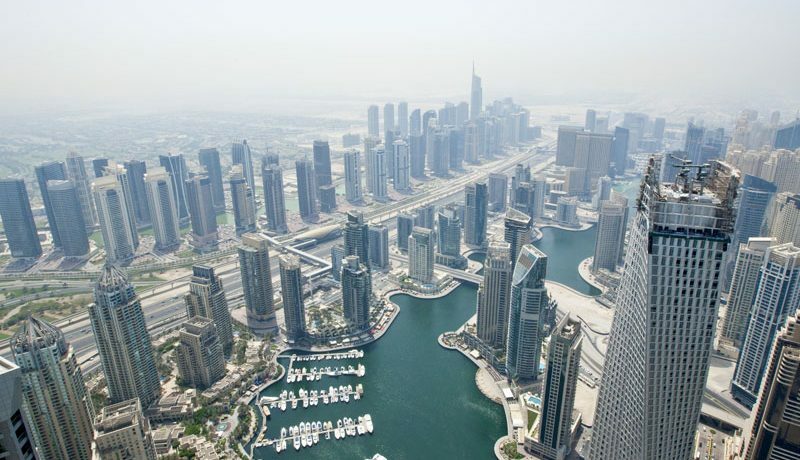 Dubai real estate regulations do not limit the number of brokers that can list a single property. But just because you can have an unlimited number of listing brokers does not mean you should. In fact, the more brokers listing the property, the more frustrating the process is likely to be. You may also experience unethical behaviour due to intense competition among the brokers to close the deal. Some owners think that having multiple brokers means the property will receive more exposure and sell faster for a higher price. This is usually not the case, as the same potential buyer will return to the property with the various brokers. The buyer will then make an offer with the broker listing the property for the lowest amount. If you are not comfortable signing an exclusive listing agreement with one broker, then try to limit it to a more manageable number – around three. In addition to obtaining a signed form A from the seller, another recent Rera regulation requires the broker to verify the title deed of the property being listed. Many sellers are hesitant to supply this information to their brokers, but this information is also required for the advertising permit to be issued. You must also supply copies of your passport and Emirates ID, and, if applicable, power of attorney and mortgage information. a disclosure regarding the property. This includes any property condition and maintenance issues, as well as service charges. This will benefit you by avoiding potential legal issues with the buyer after the transaction is completed. Clean, organise and paint your property. Allow pictures of the property to be taken for marketing. Unfortunately, there are an unbelievable number of properties in Dubai where there is dirt, dust and clutter on display. People buying a home want to imagine themselves living there, which is difficult to do when there is clutter. Most importantly, studies show that clean, updated properties sell faster and for more money. Very simply put, your property will not sell if you do not allow viewings. If the broker gives you a reasonable amount of notice and it is at a practical time, agree to allow potential buyers to view the property. If you are a landlord who wants to sell an occupied property, make sure to coordinate with the tenant. 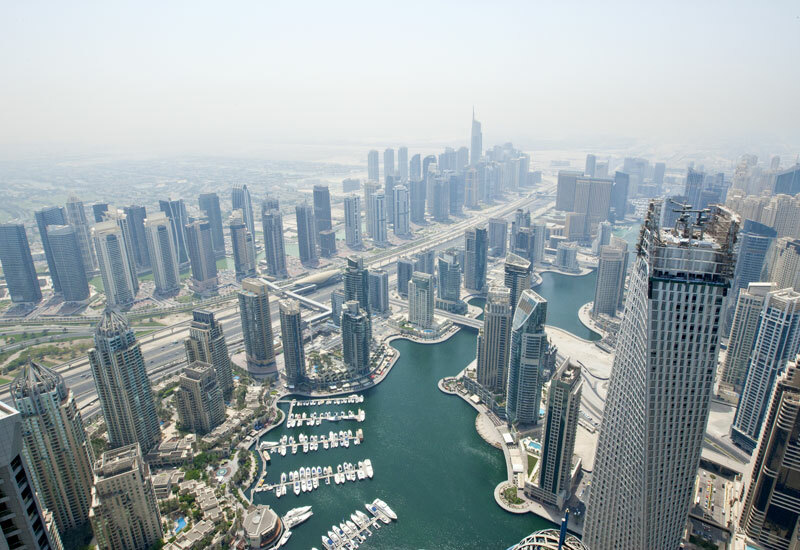 In Dubai, the market standard is for the buyer to pay the broker’s commission. But this is merely a practice and not a regulation. Some real estate companies collect commission from the seller, as per the marketing agreement, which is a legally binding contract. If this is the case, bring the payment during the property transfer.